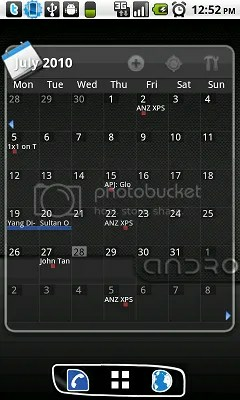 These are my previous N1 screenshots with ADW Launcher. Currently I’m using LauncherPro. 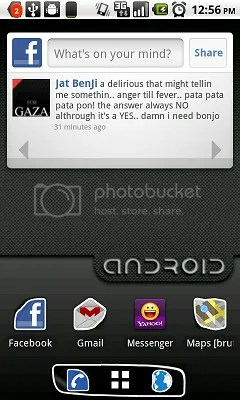 Will upload the screenshots soon if I got time. 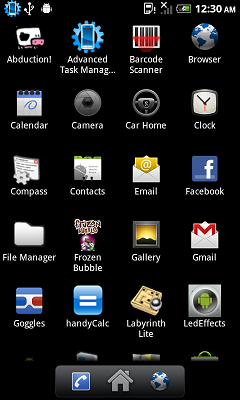 This time I post about installing Froyo into hTC HD2, thanks to my friend kasmankk who gave me a trust to poke his phone for this experiment. 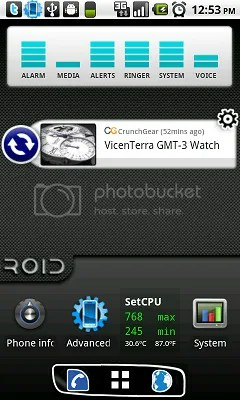 Credits also goes to HD GEEK from XDA Forum and addictivetips site for their comprehensive guidelines. DISCLAIMER : This should NOT be attempted if you’re not comfortable messing with the system. I will not be held responsible if you brick your device. By following these steps, you agree to bear your own risk. I’ve decided to choose HardSPL 2.08 and Radio 2.12 for this test. Till then, the device will be returned to its rightful owner for him to play around with it. Tried a few kernel variants didn’t solve the problem. 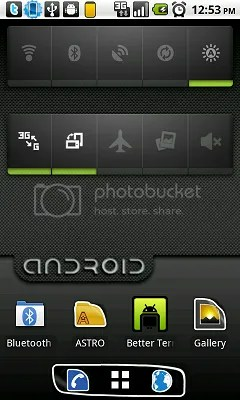 I end up re-flash the ROM without wipe. Fortunately it works! 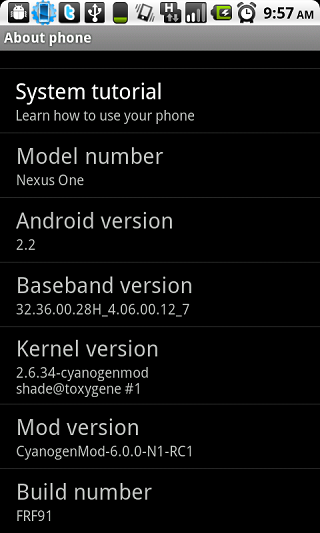 Kernel update was successfully done after that. 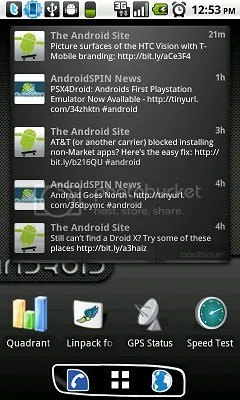 Nexus One : CM6.0.0-RC1 Released! 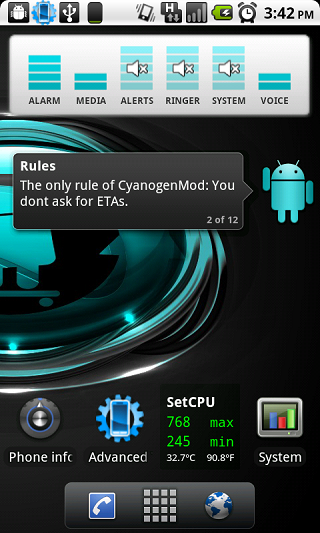 I’ve been waiting for CM6 released for quite sometimes now and as promised, Cyanogen and his team of developers has again amazed the Android world with their magic touch. 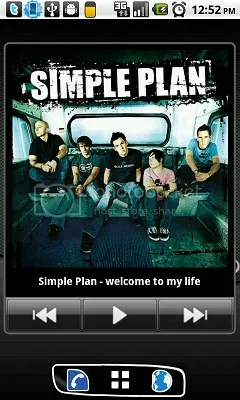 This version was released on 11 July 2010, and I managed to update it soon after the news has been tweeted. Did the clean wipe before flashing it into my N1. Prior to this, i was using custom FRF91 r21 from PaulOBrien (MoDaCo) with pershoot 2.6.35-RC3 UV/OC kernel. However, as expected, few bugs exists which need to be ironed out on the next release. 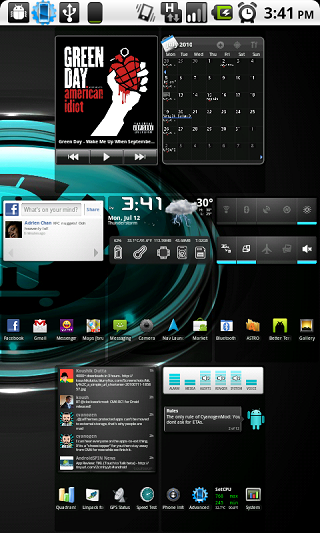 The system dumped me with several FCs soon after all the backup apps being reinstalled. 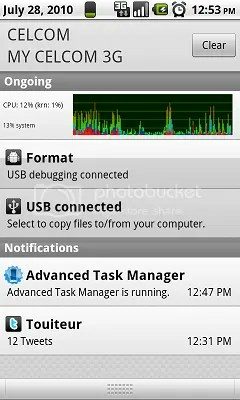 Running fix_permissions and moving all widgets apps to phone storage did some tricks, but not entirely solve the problem. The android.process.acore still randomly generates an FC. Looks like I’ve to google around to find out how to get rid of it. Any suggestion? My advice, stay away from it if you don’t like the system intermittently greets you with annoying FC. Wait for stable version instead. To me, I can’t resist the temptation of CM6 so probably I’ll stick with it until the next stable version released.